3 Bedroom House To Rent in Nottingham for £950 per Calendar Month. The property is immaculate throughout with two reception rooms, modern kitchen with separate utility room and a downstairs toilet just off the entrance hall. On the first floor off the landing there are three double bedrooms, the master with an attached en suite. There is also a family bathroom with a modern white fitted suite. The small Town of Bingham is a well sought after location situated just 10 miles outside of Nottingham City Centre. 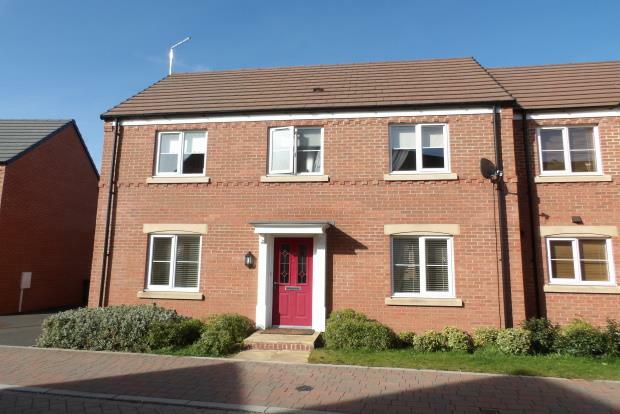 Sought after for its fantastic commuter position, Bingham is serviced by regular buses and trains, the A52 and A46 to each direction which further allow access to the M1 and East Midlands Airport. The Town itself holds a variety of shops including Boutiques and Convenience stores, not forgetting a superb range of Pubs and Restaurants. It also has schools to all grades (Infant, Junior & Secondary), Churches, Library and Health Centres. Call now to secure your viewing on 01949831243!